for $250,000 with 6 bedrooms and 3 full baths. 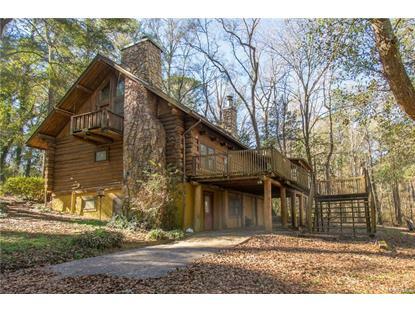 This 3,360 square foot home was built in 1979 on a lot size of 11.000000 Acre(s). Do you want to have the best of nature's beauty, tranquility and privacy and still live only minutes away from Enterprise's larger stores and restaurants? 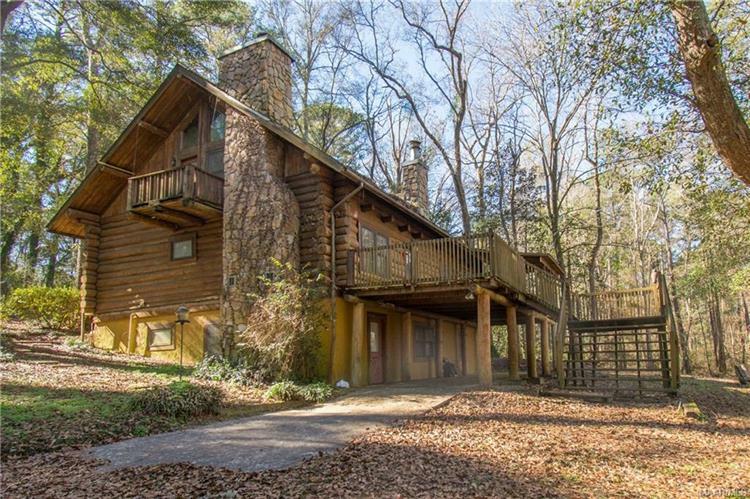 Look no further!This AMAZING Log Cabin offers you 3, 600 square feet with a finished basement apartment. The main house contains 4 bedrooms with beautiful views from the windows, private balcony, skylights, 2 fireplaces, a great mezzanine, a spacious living area, and a huge entertainment deck for you to enjoy the best out of life!On the basement apartment, you will find independent access and a full 2 bedrooms apartment, with a kitchenette, breakfast area, grand room, full bathroom, and many storage spaces. And it only gets better! You can count on a large and private workshop, as well as 11 acres of woods, with walking trails and what nature has best to offer.This whole property is great itself and you must see to appreciate every detail of it!